Greetings, friends! I am delighted to announce that I will be providing a full day pre-con on Power BI as part of SQL Saturday #453 in Minnesota in October. Woohoo! As you might guess, I am really excited about Power BI. Been there, done that, got the t-shirt. It’s the old branding, but that’s fine for now. Hey, Microsoft, if you want to send me one with the new branding, I wear an XL. Thanks. You have a PowerBI.com account, right? Right? Get a FREE one here. With Power BI, Microsoft makes working with data even easier… AGAIN. After years of enabling IT and Power Users, they have released a new set of capabilities that truly enables EVERYONE. The NEW Power BI includes a cloud service, PowerBI.com, as well as a FREE, standalone application that combines Power Query, Power Pivot, and Power View into a single environment completely independent of Excel called Power BI Desktop. This Pre-Con will cover the entire Power BI user experience, from creating dashboards in the Service to using Power BI Desktop to create data models that help you get the answers you need. · What is Power BI? Microsoft’s goal with Power BI has been, “Five minutes to WOW!” Imagine how many WOWs we can get in a full day pre-con! Hello! I’d like to learn more about this training opportunity. I’ve attended a few SQL Saturday conferences, but I’ve never attended a pre-con before. Can you describe the format? For example, will it primarily be an all-day demo, or can I expect to go through exercises on my own computer? Are machines provided? Are there any prerequisites and/or should I set up a Power BI account before attending? Hi, EJ. Thanks for reaching out about this. This will be presented as a class (power point + lots of demo). It will last from 9AM to 5PM (there will be an hour for lunch and a few breaks in there as well). 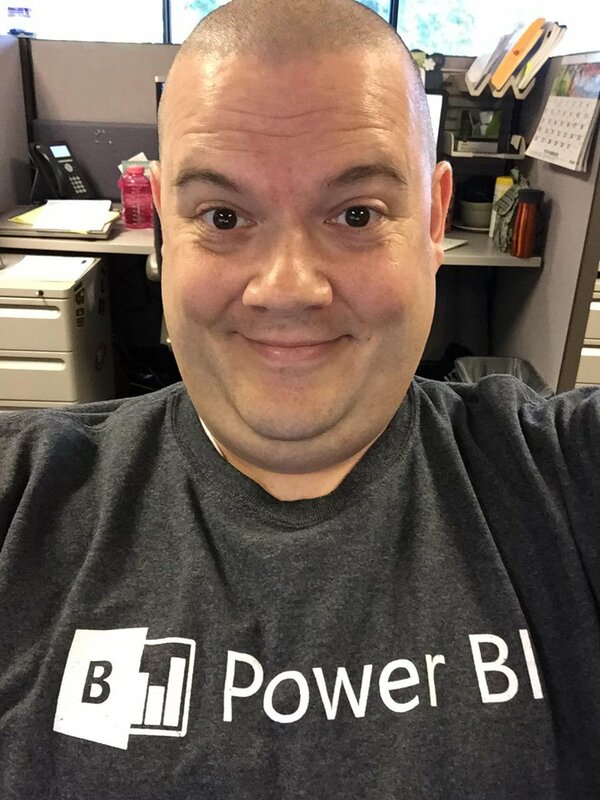 I would encourage you to sign up for Power BI and bring your machine (none are provided) if you want to follow along (some sources will be publicly available and you can use them easily). I will not be able to run this like a hands-on workshop, though. Being alone, I will not be able to provide support for you during the day as I will need to focus on teaching. I hope this helps and I hope to see you on October 9!